Fitting Into a New Community with "Your Alien Returns"
Tammi Sauer's sequel to her book Your Alien, Your Alien Returns, is a fun story to read if your family has moved to a new community at any time in your child's life. 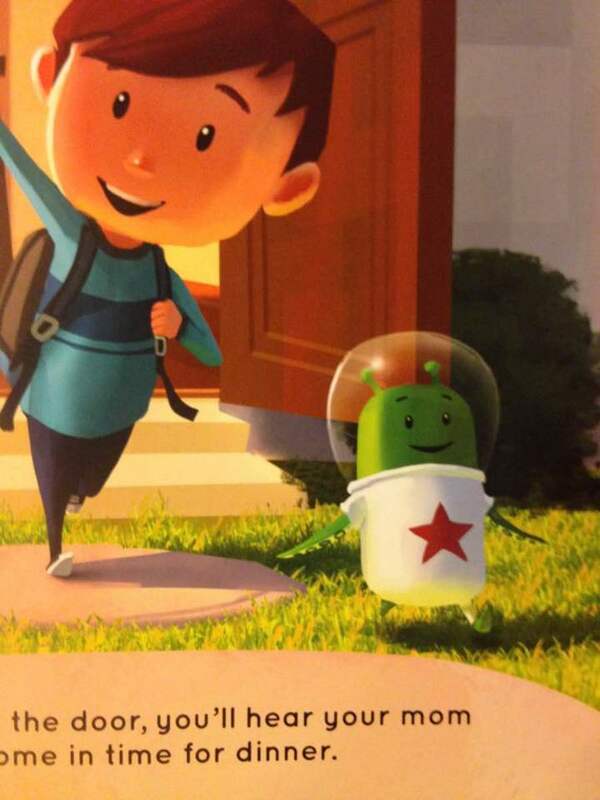 Children can feel out of place in a new community, and the little boy in Your Alien Returns offers a shared experience when he visits his new friend, the little alien who befriended him earlier in Sauer's first book. A ride in a spaceship takes the little boy to his alien's home. He meets the family, shares a snack and toys, and builds a fort. The alien takes the little boy around his community neighborhood. The little boy sees both things that remind him of his home and things that are different. The alien introduces him to new friends, an experience that makes the little boy feel somewhat alienated. Children will certainly relate to this feeling if they have experienced meeting new friends in a new school when their family has moved into a new community. The little boy accidentally spoils a game with his new friends, and this experience makes him feel even worse. The alien makes him feel better by turning this experience around in a surprising way. The little boy returns home to tell his family about his experience in meeting new friends in the new community with his alien friend. All ends well, and the surprise at the ending will make children smile. Large colorful pictures of the little boy's adventures in going to his new friend's community make this new book very appealing to young children. Sauer writes in short sentences which creates easy reading for beginning readers. Goro Fujita contributes his talent as an illustrator by creating cartoon-like characters with fun facial expressions for all of the characters. 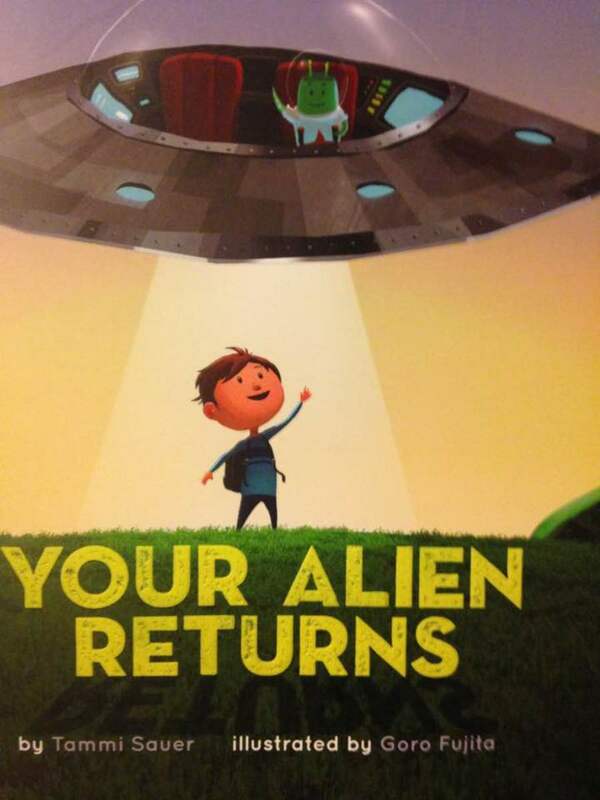 Your Alien Returns was published by Sterling Children's Books and has an ISBN of 9781454911302. 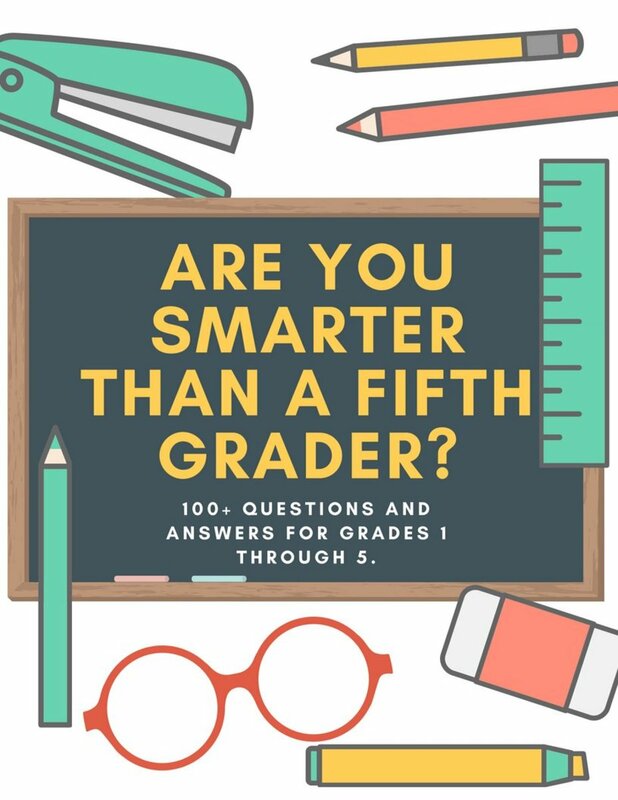 It is recommended for ages 5-9. Families are on the move to new communities for a variety of reasons. Children can often move several times during their young years because of military moves, parents' employment opportunities, and divorce. Parents can ease the transition in a variety of ways. Moving does not have to be hard on the children. Technology can help ease transitions by giving children the tools to use video chatting with their old friends in the community that was left behind. They also have the opportunity to play video games online with their old friends. Take opportunities to visit family-friendly venues in your new community. Visit your child's new school at the earliest opportunity and connect with new parents by joining the PTA or other organizations. 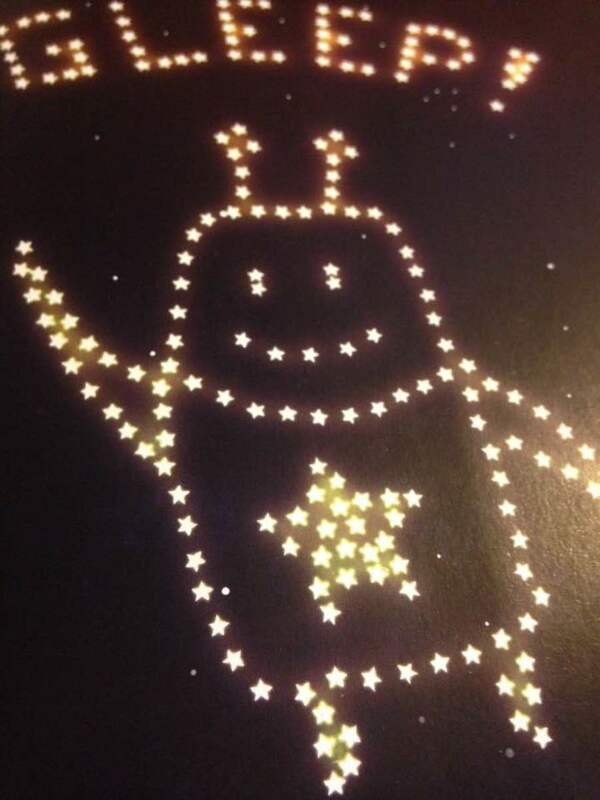 Take all opportunities to point out similar things in your new community as did the little boy in Sauer's book who saw similar things in his alien's community. Talk about exciting new things in your new community and remind your child of other "first" experiences that they have already had. Sauer's Your Alien Returns can open a conversation about moving to a new community with children. The book's text and illustrations offer a wealth of topics to talk about when moving to a new community. The little boy experiences both positive and negative experiences when visiting his friend's neighborhood. Finding common activities as did the little boy and his alien friend with bubble play is just one example of how new friends can engage with new activities. 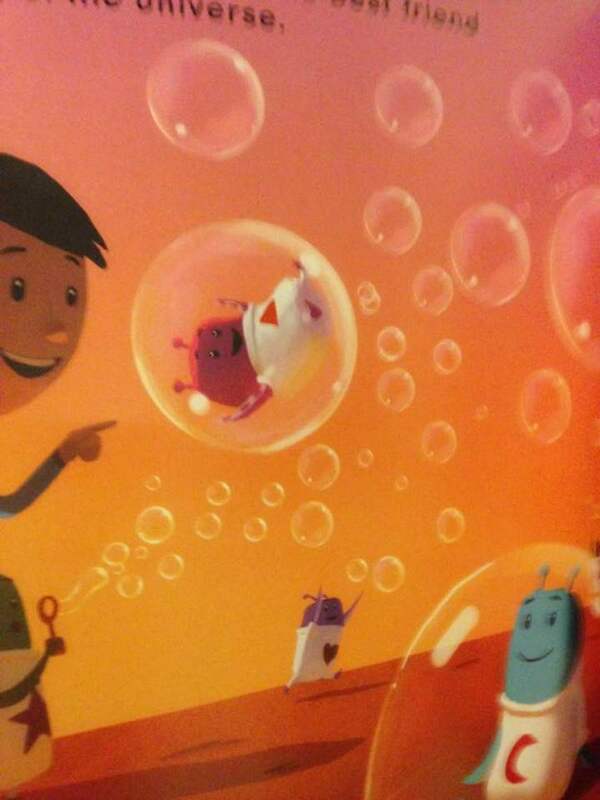 Choose pages and illustrations in the book to show the little boy interacting with new friends. Discuss with your child ways to handle a situation with new friends in which your child might feel like the "alien" in the group. The sentence, "knowing you let everyone down will give you a meteor-size lump in your throat," illustrates the little boy's sadness when something goes wrong with his new friends. Encourage your child to tell you about new experiences at a new school. "You'll tell your family about your big day" from the text with sharing during dinner illustrated provides encouragement for your child to share experiences from day to day when transitioning to your new community. Participating with friends with common interests. the little boy and his new friends like bubble blowing. How do you make the transition for your children when moving to a new community? Goro Fujita contributed his talent as an illustrator for Sauer's new book. His interest lies with animation and visual arts as a developer. He enjoys creating virtual reality experiences with his art and illustrations. You may learn more about Goro by visiting his website at www.area-56.de.